In an official statement, Porsche has officially confirmed the Porsche Cajun small SUV: “Under the working name “Cajun”, this efficient and sporty model will further expand the world’s most successful Porsche segment in the SUV sector. 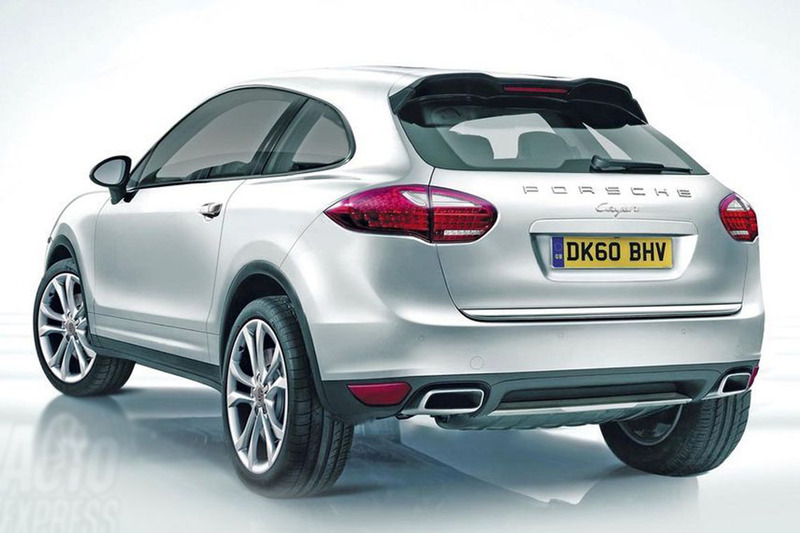 In addition to the new Cayenne, which has clearly consolidated its market position as the most successful sporty SUV in the premium segment, the “Cajun” will also have a very positive impact with its typical Porsche features such as light weight, ease of handling and agility. 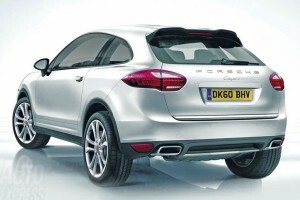 Porsche use Audi chassis just for this 2013 Porsche Cajun Compact SUV. But, the outer design of this car are represented Porsche. They have sporty looks with wide size rims, nice head light and three doors; also it has smaller size than standard SUV that one could find today. 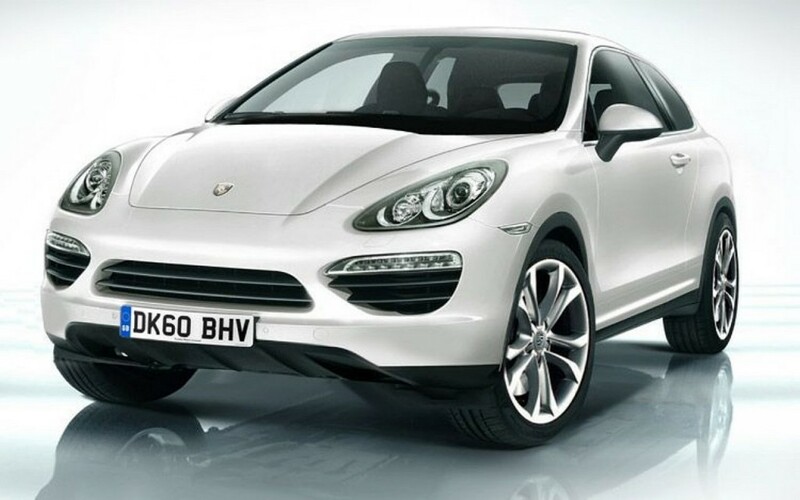 It’s all because, Porsche prefer to reach teenage market because of this car. 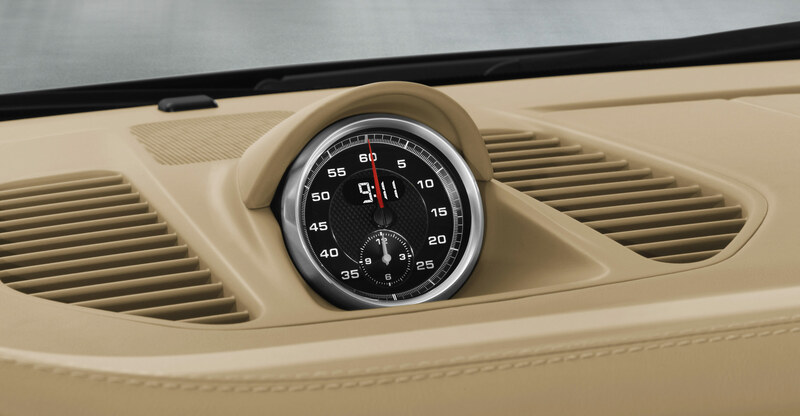 But, by thinking about this car performance and search, this car is suitable for all those segmentation.